The above method will yield one perfect medium rare steak. 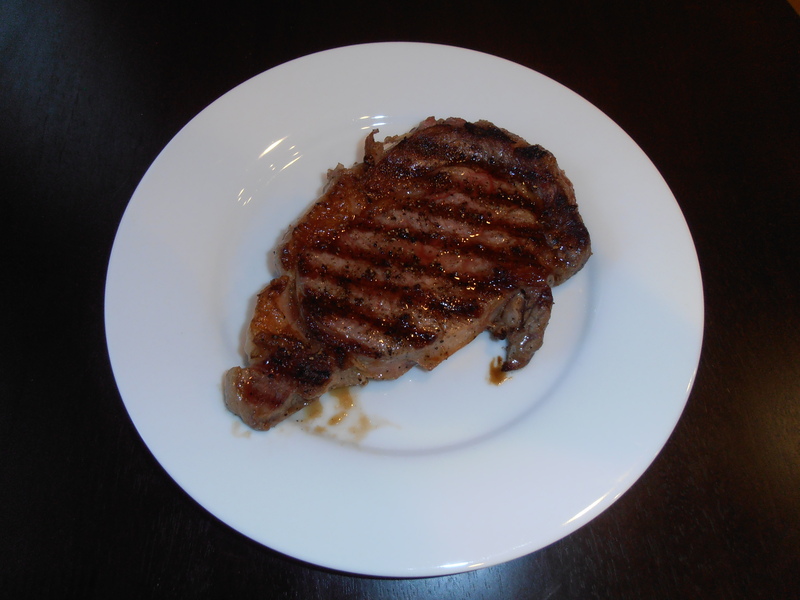 If you prefer your steak to be rare or medium adjust the cooking time down or up by one minute per side. Cook the steaks to 125 degrees Fahrenheit for rare, 130 for medium rare and 140 for medium. The steaks will continue to heat after you remove them from the skillet. The steaks will continue to heat after you remove them from the skillet.